Keep passengers occupied and the car clutter free! 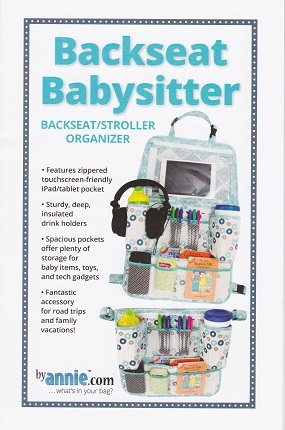 Featuring over a dozen compartments of various sizes, this handy clutter buster easely straps to the back of the car seat and offers plenty of space for baby items, toys, and teach gadgets. The caddy quickly converts to a stroller organizer so you can take along all the essentials. Wheather you goal is a cleaner backseat or fuss-free stroller journeys, this handy organizer helps tame the overwhelming clutter.